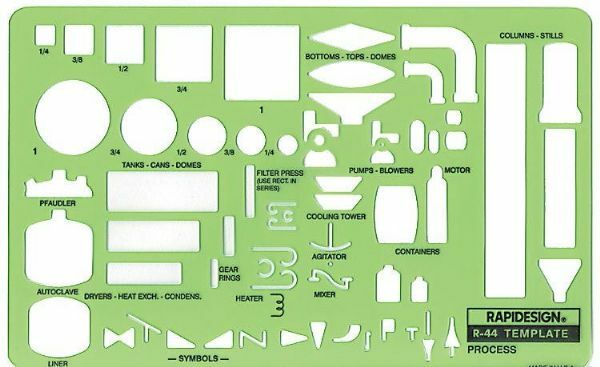 For flow sheet diagrams in the chemical foods petroleum plastics and allied industries. * Size: 5" x 8-3/16" x .030". Size: 5" x 8 3/16" x .030"
6.5" x 4.25" x 0.12"